I am closing out the summer with two new products form Dr. Hauschka that are going to help me (and you) extend that summer tan as long as possible. 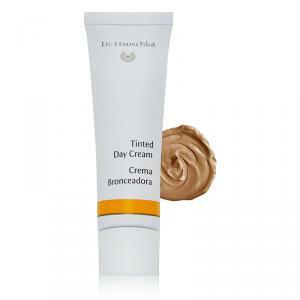 First I have the Dr. Hauschka Tinted Day Cream. 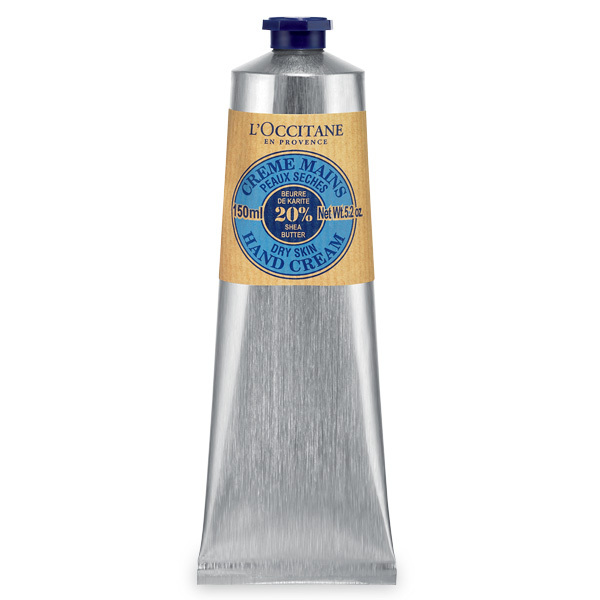 This is a thick moisturizer that is perfect for moving into cold fall weather. This moisturizer is thick! It smells a little bit medicinal, which lets me know that this is serious business. 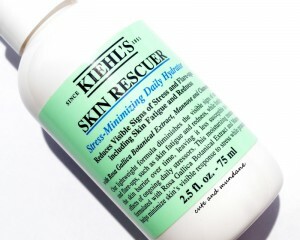 A little goes a long way so be light handed when you are using this moisturizer. 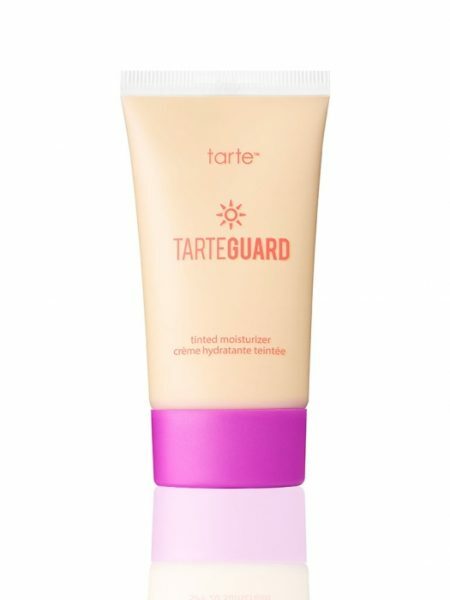 Unlike some other tinted moisturizers, this one is very tinted. It isn’t so dark that is could replace your foundation, but it is great to keep some of that colour. 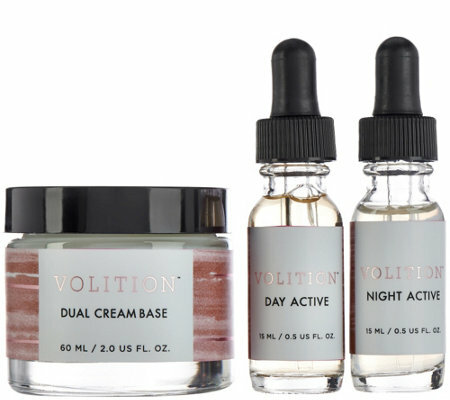 You need to carefully plan what other makeup you will wear with this moisturizer. Since it is heavy, I would recommend making everything else very light. 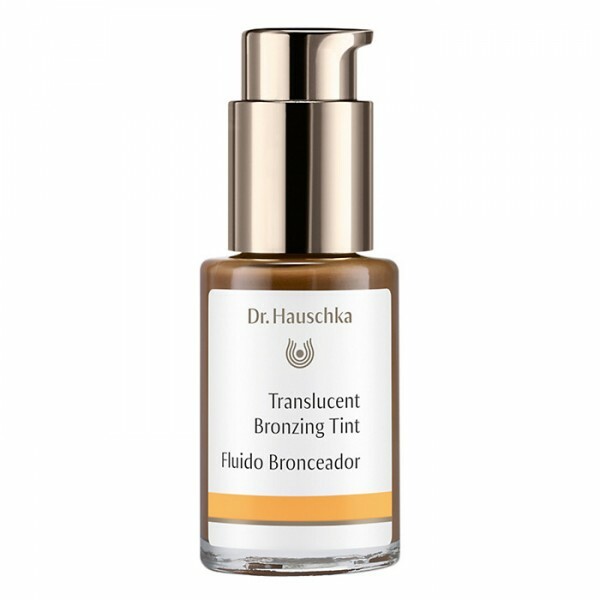 I have just been wearing this Dr. Hauschka Tinted Moisturizer and a finishing powder over top for a great look. It’s not done up to the nines, but it’s clean and fresh faced with a nice glow and great moisture. Next on the docket for the rest of my body is the Dr. Hauschka Translucent Bronzing Tint. Mix this tinted liquid with your regular moisturizer and apply on your body to extend that summer tan. 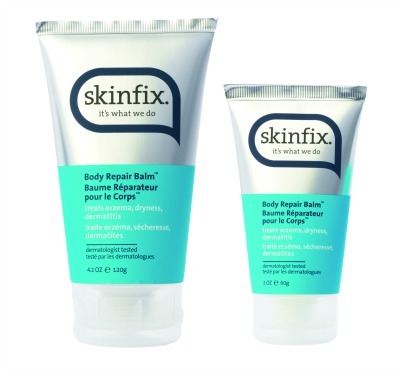 I tried it with a wide variety of different moisturizers for both my face and body to see whether it worked no matter what I mixed it with any every time I had the same results. I love non-committal bronzed look that I can get with this tint. I’ve been open here about my struggles with fake tans in the past, but this tint lets me control the colour that I’m getting. The tint looks dark when it comes out, but you cut it with your moisturizer so that it will work with any skin tone. I like that I can make it a bit darker on my arms, but mix up a new batch for my face. I made it light enough that it looked natural. You don’t even need a full pump to get a gorgeous tan. As long as you use it cautiously, you can have a great tan through the whole winter. RoC skin care is anti a lot of things this winter with their Pro-Preserve collection. 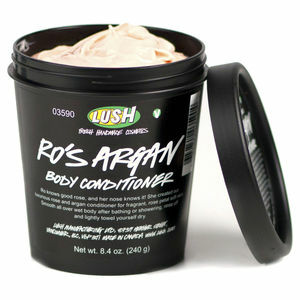 This line is anti-dryness and anti-oxidant for younger looking and feeling skin. I started my experience with the line with the Protecting Cream. This moisturizer has a rich, cucumber smell. The cream feels really thick on your hand and is still thick on your face. 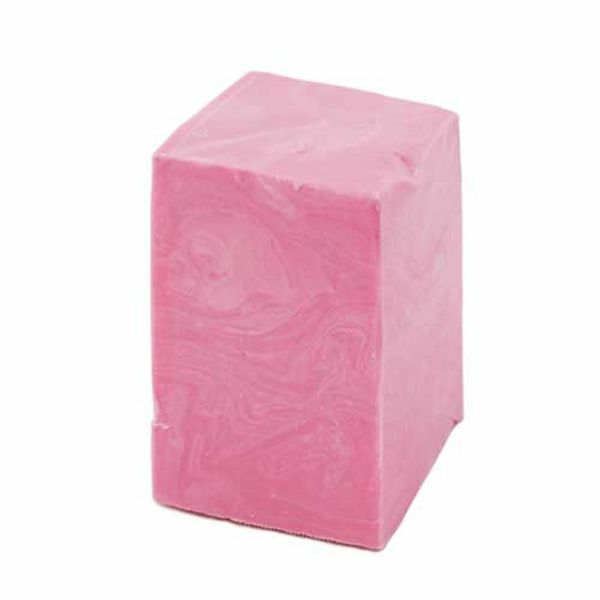 It gets absorbed pretty quickly though and leaves my face feeling dewy and moist without any tacky feel. 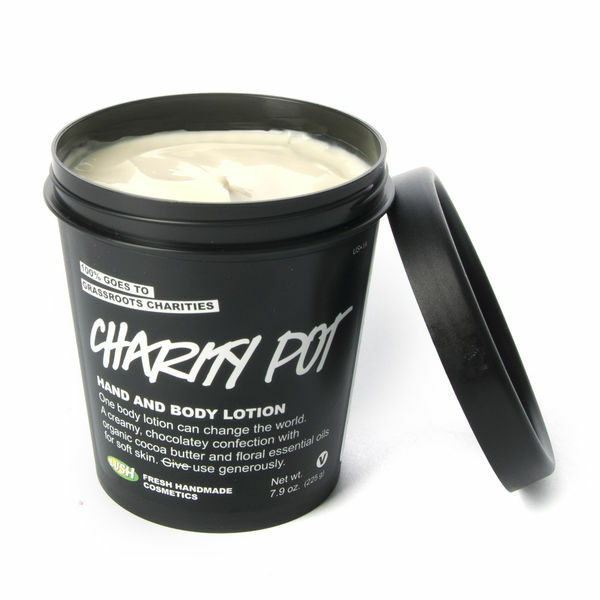 I also applied it to my neck and décolletage for added moisture that is much needed as we move into winter. I didn’t think much of this cream until the end of the day. 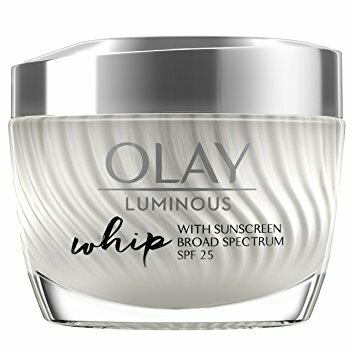 After a few days of using this cream, I started noticing that by the end of the day my face still felt dewy. After a long day of work and events, my face didn’t dry out. My face has never felt so moisturized! 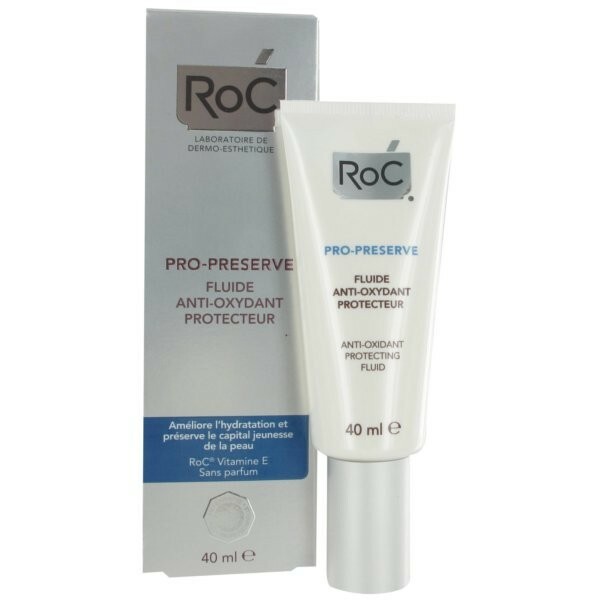 For added protection, I added Anti-Oxidant Protecting Fluid to my daily regime as well. This cream is fragrance free and even lighter than the cream. It is supposed to be an added layer to protect my skin from the dangers of the world. I can’t be positive that my skin was protected, but like I said it was so soft. 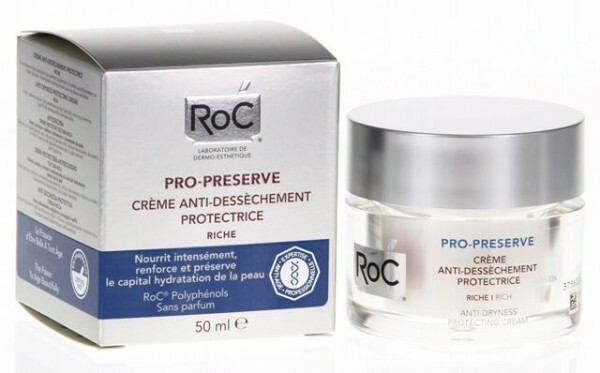 I will note that, I can sometimes suffer from breakouts and RoC’s creams did make me break out after about two weeks of using them daily. Since these creams are for dry skin, if your skin has a tendency of getting oily, this moisturizer might be too much for your skin. 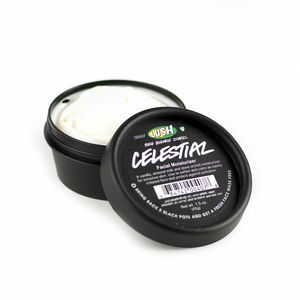 If you want lots of moisture though, this cream is for you! If you have ever had dry skin, then I would bet you have purchased at least one bottle of St. Ives moisturizer or body wash in your life. Everyone knows and trusts St. Ives. So now it’s even easier to get that St. Ives hydration with their new spray moisturizer. I think people are worried that they are going to lose quality in a spray lotion and not get the same moisturizer as a traditional cream. Don’t worry; St. Ives has managed to make their moisturizer feel exactly the same, but just with an easy spray formula. 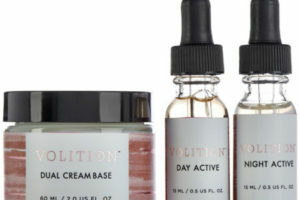 This moisturizer sprays fast, so you have to be ready when you press down. 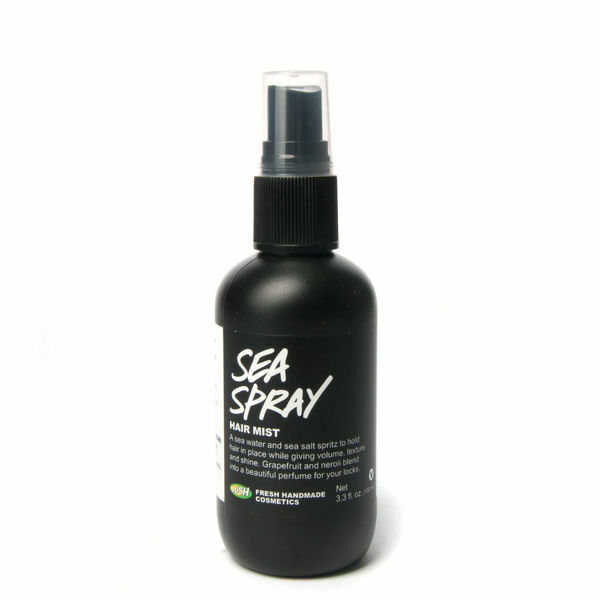 The spray is thick and creamy without feeling heavy on your skin. Just keep your hands moving while you spray to ensure you get an even coating. Rub it in afterwards to feel it absorb into your skin. This isn’t an intense moisturizer, so when winter really kicks in you might need to upgrade. It’s great to get your skin ready for the dry season though.